Good line here in a Wanstead Guardian story about someone being up to mischief on Wikipedia, writing that “South Woodford is notable for its lack of good looking women… [h]owever, the average beauty of women is on a level par with men, as Piers Pereira brings down the average for men significantly”. Mr Pereira, 26, of Elmhurst Drive in South Woodford, said: â€œIt was one of my mates who set me up â€“ his name’s Sean Preston â€“ and I know it’s him because he’s the only one of my friends who can spell. Passengers were stuck for two hours in a Central Line train outside Liverpool St on Wednesday. The Evening Standard reported that the driver couldn’t even contact control to inform them the train was stuck. A power cut in Wanstead on Monday left High St shops, doctors’, dentists and a nursery without power for seven hours. Shopkeepers want compensation, but EDF says they don’t qualify, Wanstead Guardian says. The story that Susan Boyle’s cat is now living in Wanstead became an internet meme, spawning links and reports on Twitter and beyond. Terry Paul, chairman of the West Ham Labour party. Four architects firms have plans for converting the United Reformed Church halls on Grosvenor Road, after they were bought by the owners of Woodbine Place’s Treehouse Nursery. They plan to use it as an after-school club. 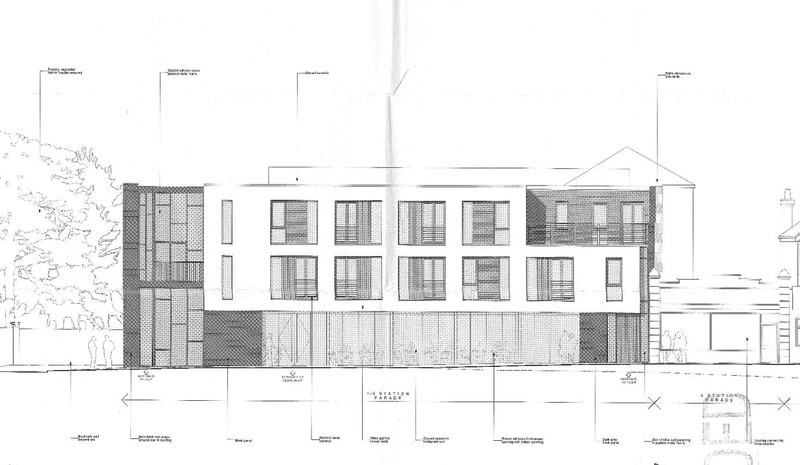 Plans have been published for the empty row of shops opposite Snaresbrook Tube (see them here on Redbridge council site). They are to be knocked down and turned into flats. 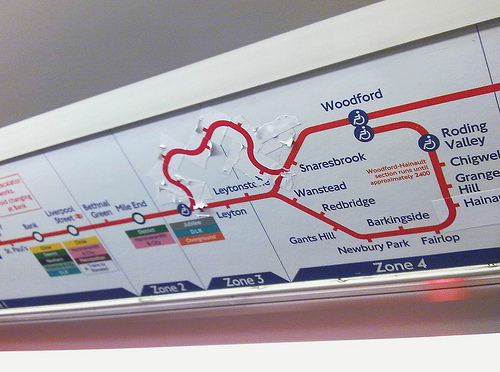 New direction for Central Line? Parking dispute becomes a row. Almost. Wanstead blogger Mark Samuels has recounted in literary style his dispute with the South Woodford Waitrose over a Â£25 parking fine he received for overstaying the two hour limit – even though he spent all of that time in the shop. But he writes that even though it’s left him “angry and push[ed] me to write a load of stuff on my blog about how disappointed I am”, he’s not going to change his shopping habits. “Iâ€™m not going to cut off my nose to spite my face; I like your shops,” he tells them. Great to see the Wanstead Guardian has noticed Wanteadium’s Pot Idol competition. It’s a few weeks ago now since those first photos were published – it was just after the worst of the snow (this BBC story explains graphically why snow and frost cause potholes) – and to give credit where it’s due, the council has now patched them up. There are still some nasty examples around Wanstead that you wouldn’t want to come across on two wheels, though. If you want to nominate any cases, either leave a comment here, on our Facebook page, or put it on Flickr with a tag “wanstead”. 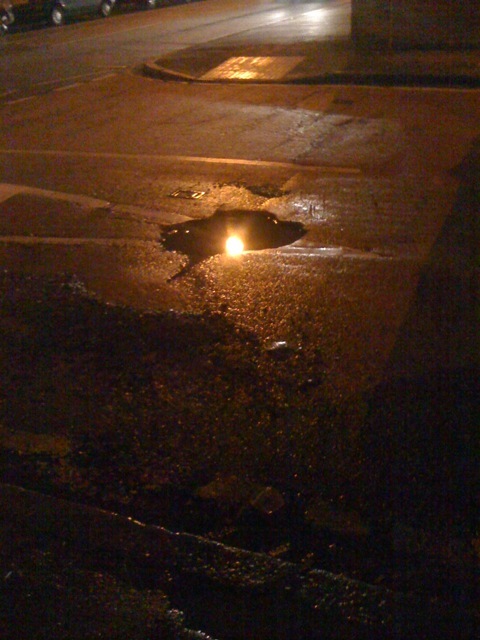 And if you are feeling really constructive, you can use the MySociety FixMyStreet service to report to the council any potholes needing repair.